Every year ASPE provides incentive grants to members who propose unique research or development projects related to use of standardized patients. Awards of up to $10,000.00 US are announced at the Annual Conference. Past recipients have been honored with awards for research validating communications skills instruments, studying patient satisfaction data, validating training techniques in feedback and role portrayal, evaluating stealth SP projects, studying SP recruiting and retention. 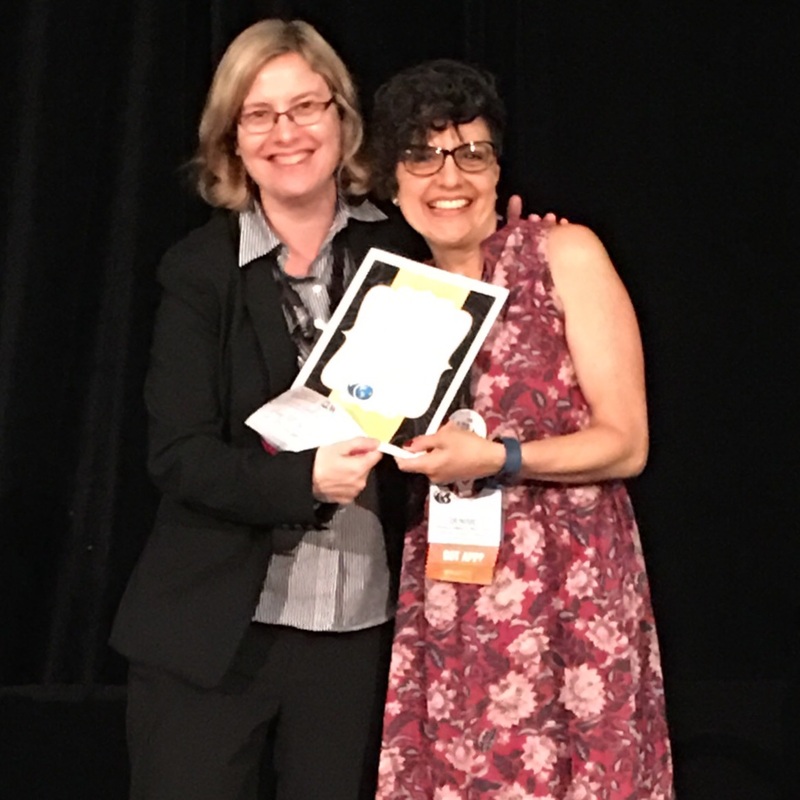 Thanks to these awards, recipients have also developed tools for the SP educator such as a compendium of social histories and a web text of special effects simulation, both of which SP educators can use as they develop cases. The overall goal of ASPE Research/Projects Awards is to provide incentive grants to current ASPE members for unique research or development projects related to the use of Standardized Patients in the Health Sciences. Studies to identify best practices in SP methodology are particularly encouraged. Requests for Proposals are sent to the membership annually and awards are made at the Annual Conference. Click here for information on the ASPE Research and Project Awards. Using Verbal Interaction Analysis to Understand Ethnicity and Gender Effects in Standardized Patient Evaluation of Medical Student Empathy. Can We Talk? Improving Interprofessional Team Skills of Nurse-Midwifery Students and OB-GYN Residents While Enhancing the Interprofessional Simulation Skills of SP Educators. Standardized Patients as Change Agents: Recognizing the Patient Voice in Patient Centered Communication. Investigating psychometric properties of scoring based on live interaction and videotaped observation: Focusing on communication and interpersonal skills. Standardized Patients as Standardized Health Care Providers: How Valid are they?